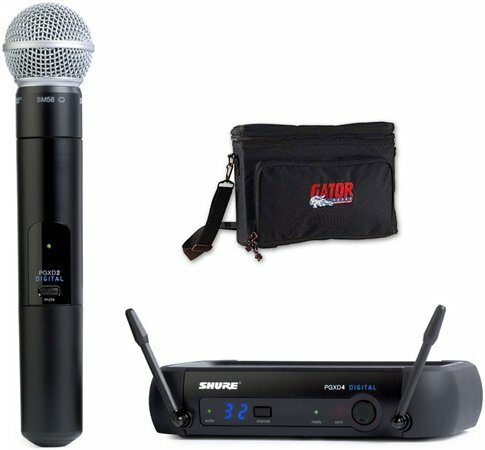 Shop Shure PGX Digital Handheld Wireless Mic System with SM58 from AMS with 0% Interest Payment Plans and Free Shipping. Can't speak for durability yet since I only used it last night. This system performed well. 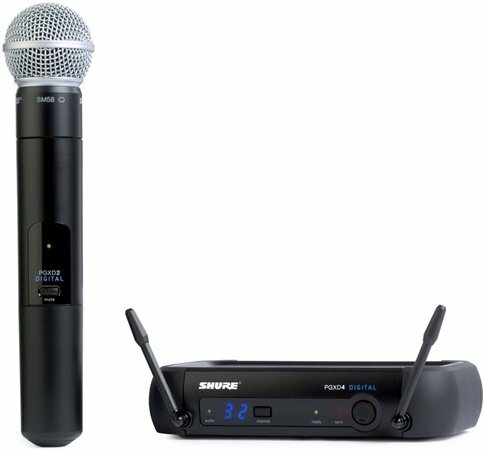 The sound is its strength and what you expect from Shure. 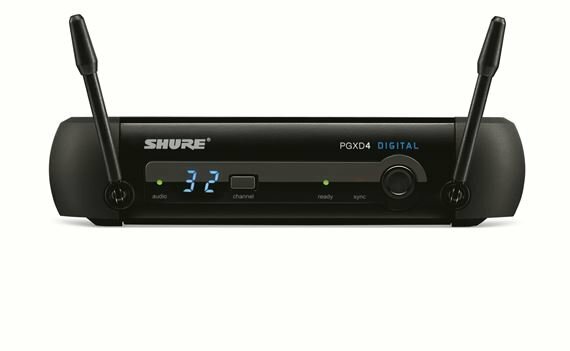 I took me a little bit to figure out how to adjust the gain. 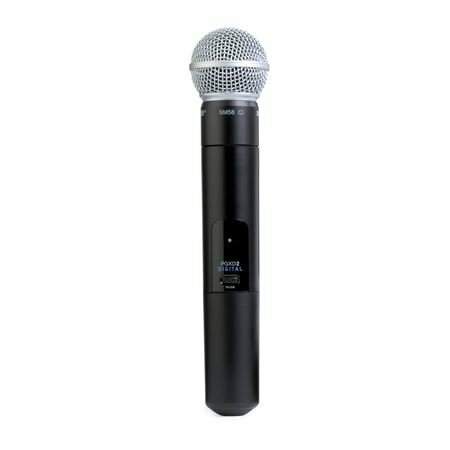 I didn't get any feedback like I got from my previous set of wireless mics. Truly worth the money. Love this mic, sound is nice and clear.